Video is now a leading marketing channel for influencing and engaging your target audience. Using video content as part of your company’s marketing strategy used to be an option. It is now seen as a necessary tool to influence your audience, whether this be in search, on social media or on a website. The use of technology is ever increasing, including TV, computer, mobile or tablet, so you need to take advantage of this and you need to do it well. 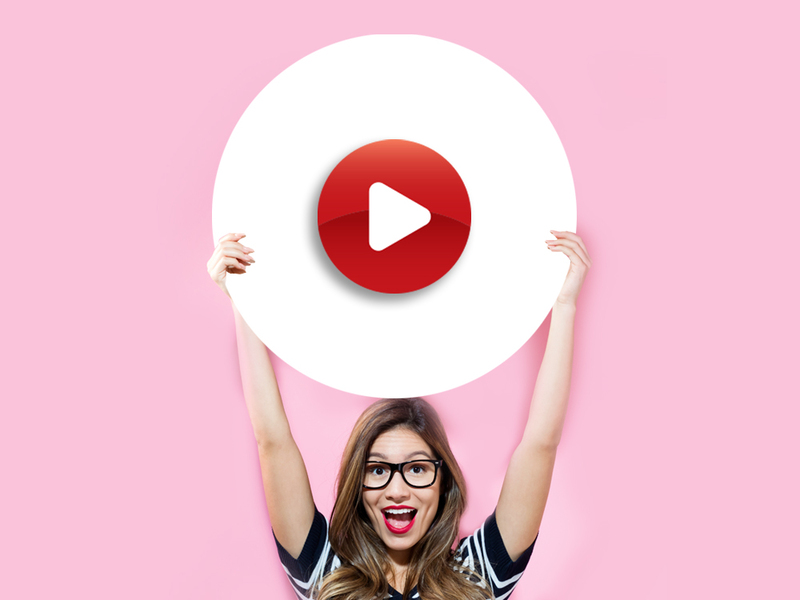 Short and sweet videos will provide you with a higher probability of reaching your audience and becoming an influencer in your industry. Don’t waste time creating minutes and minutes of content as you will lose consumer interest. Videos should be kept under 60 seconds. Video is key to the success of your brand. Find out more about our video service.